The information you are viewing for this event is from Tuesday, Jan 1, 2019. 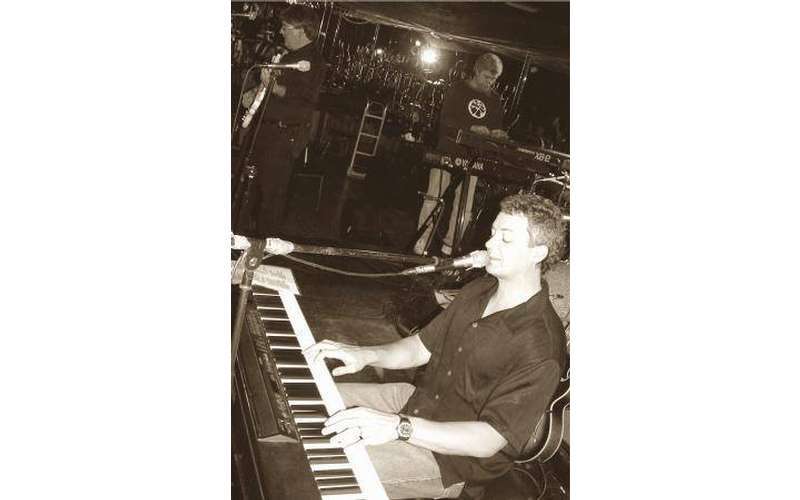 Start the year out right with a cool cruise on beautiful Lake George with delicious food & drinks, live entertainment, great friends, and a spectacular setting that is sure to make this a New Year’s you’ll never forget. Cruises will take place at 12:00pm and 2:30pm. 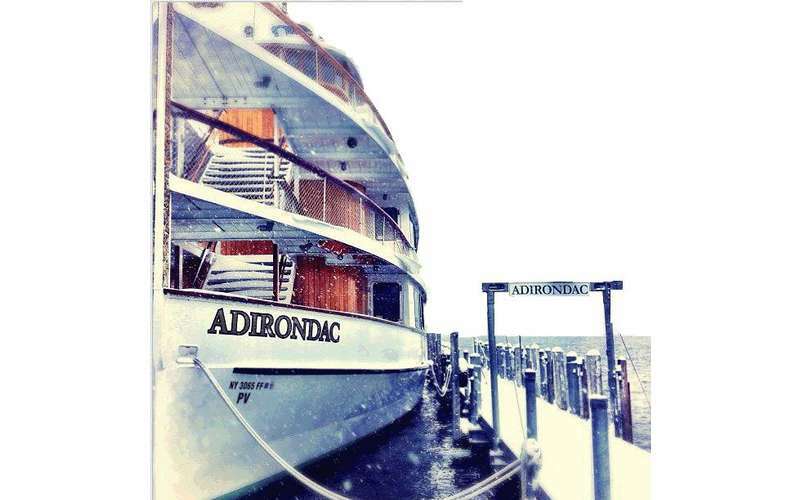 The actual Frostbite Cruise Party takes place whether or not Lake George is frozen. 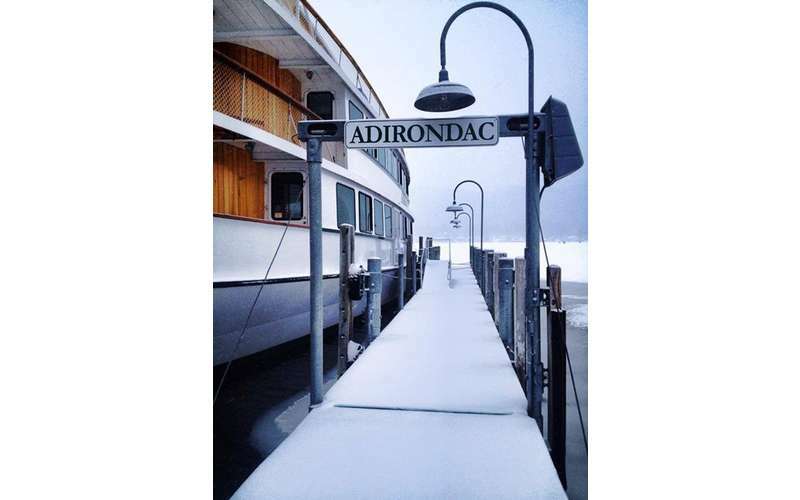 If the lake is iced over, Shoreline simply has the party on dock—the boat does not sail. 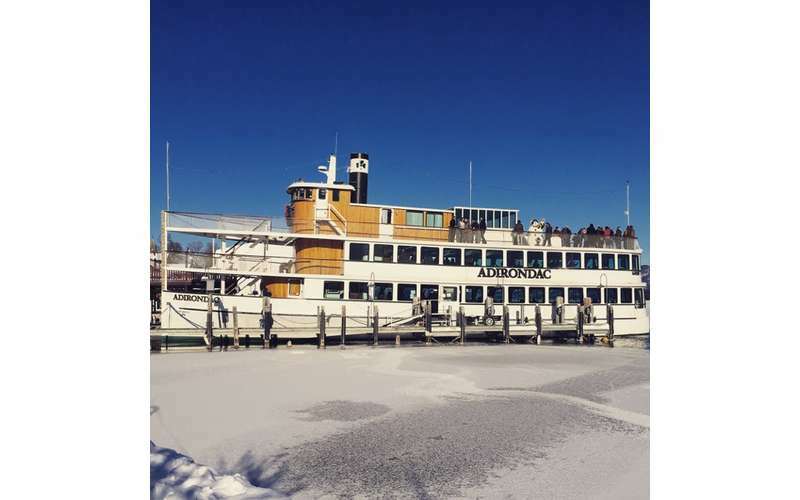 This tradition is a staple in the Lake George Region—New Year’s Day would not be the same for most locals without our annual Frostbite Cruise! This event will sell out! Buy your tickets early so you don't miss out!